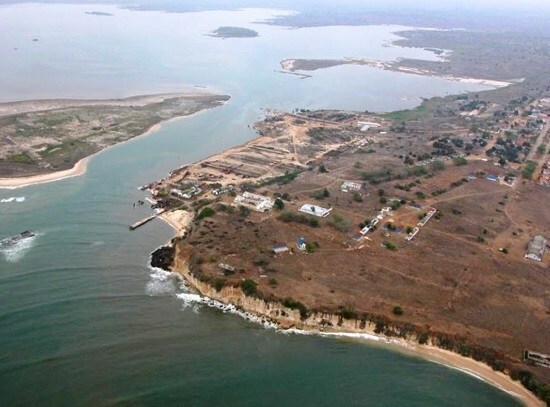 Angola is to issue an international tender for a new port at Barra do Dande, in Bengo province, which is to the north of Luanda. The concession will involve the concessionaire in drawing up plans for the port, building it and then operating it. A presidential order from João Lourenço requesting the project to go ahead has resulted in the setting up of an evaluation commission to oversee the public tender, which will be coordinated by Victor Alexandre de Carvalho, the general director of the Maritime and Port Institute of Angola. Also sitting on the commission will be representatives of the Transport, Finance, Construction and Public Works Ministries. Nevertheless, a government grant of $1.5 billion, which was agreed by the previous Angolan president, João Lourenço, was recently revoked by the new administration. Although Barra do Dande is viewed as being a regional hub, involving container handling, it will also have significant dry bulk facilities, given that there is the ease of connection to the hinterland by both road and rail. The initial dry bulk terminal will cover an area of 250,000 square metres, with vessels drawing up to 16m of water accommodated at the 250-metre long berth. However, there is the possibility of expanding this by a further 268ha and an additional 750 metres of berth should traffic merit it. Furthermore, for vessels requiring a draft of 20 metres, an offshore berth is also to be put in place. In total, the terminal could eventually occupy 293ha of land and have 1,000 metres of berth.